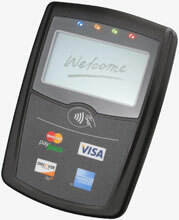 The UIC 681 is an advanced contactless reader for credit and debit payments. The reader is used in banking and retail environments for efficient and fast transactions. 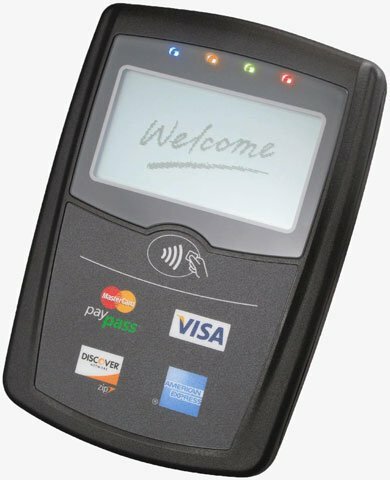 An integrated magnetic stripe reader (MSR) is available for traditional swipe card payments. With a sleek design and flexible interface, the 681 is ideal for the next generation of contactless payments. The UIC UIC681-VM0FZNKNR LED is also known as UIC681-VM0FZNKNR LED	or UIC681VM0FZNKNRLED	.